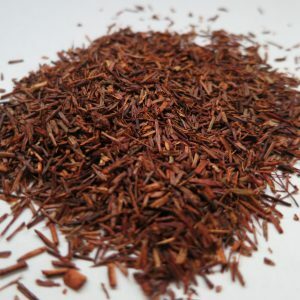 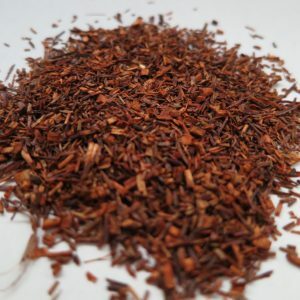 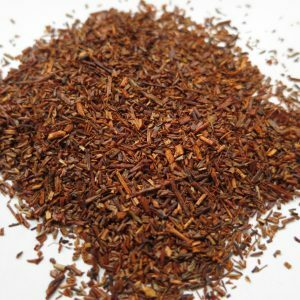 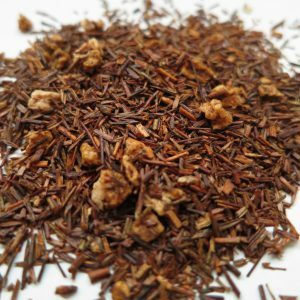 Maple Rooibos – Banff Tea Co.
One of the best flavours found north of the 49th parallel… a true-north and caffeine free tea treat. Ingredients: Rooibos tea, safflower petals and natural flavouring. 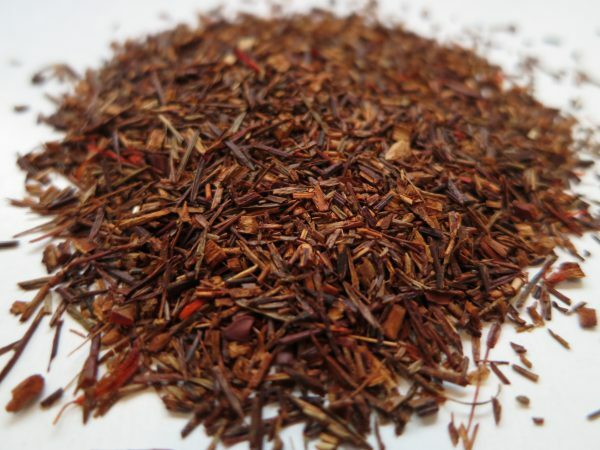 Steeping Suggestions:1 teaspoon (3g) of tea per 6oz cup of water, 100°C (212°F) for 5-10 minutes.